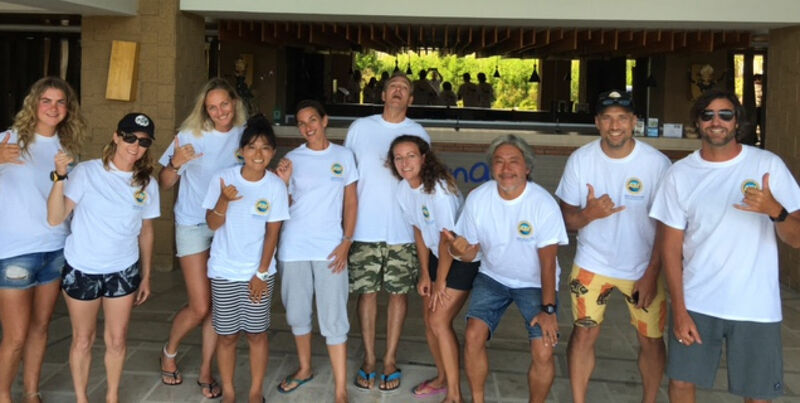 Water practical is held at Sanur. Lunch is provided each day. 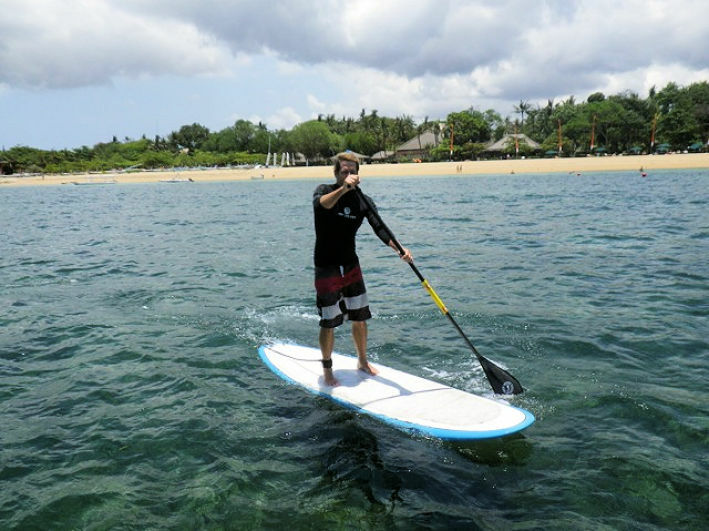 Enrol into 2 (two) ASI SUP qualifications at the same time and take advantage of the combined workshop discount fee. 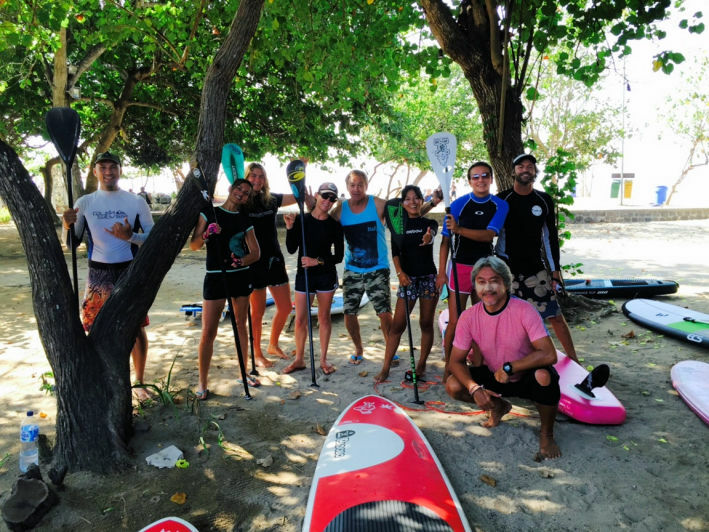 The day consists of training room theory at the training facility in Legian/Seminyak with lunch provided, and practical on water at nearby Sanur. Special fees are available for locals (Indonesian nationals). 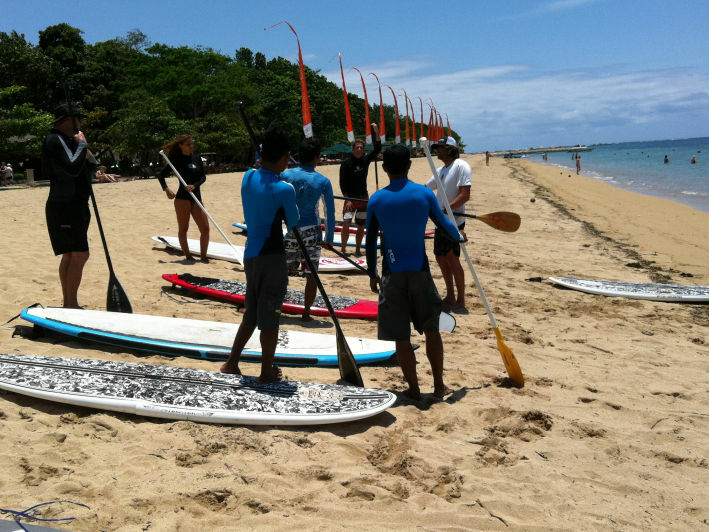 Bali Samuraism Surf and SUP are providing local support for the ASI Instructor workshops, providing a wealth of local area knowledge. 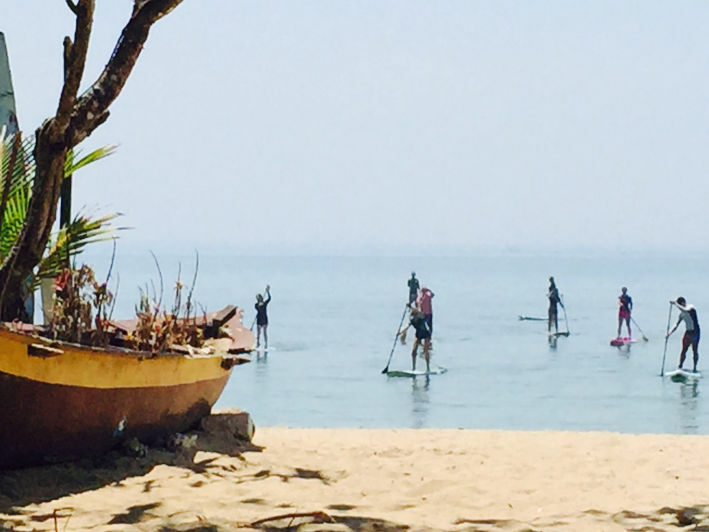 Bali Samuraism Surf and SUP can also provide on-the-job practical experience. Your SUP rescue certificate will not be issued until these are received. 3 minutes walk to beach. 5 min drive to training venue. Please contact us in advance to ensure availability.